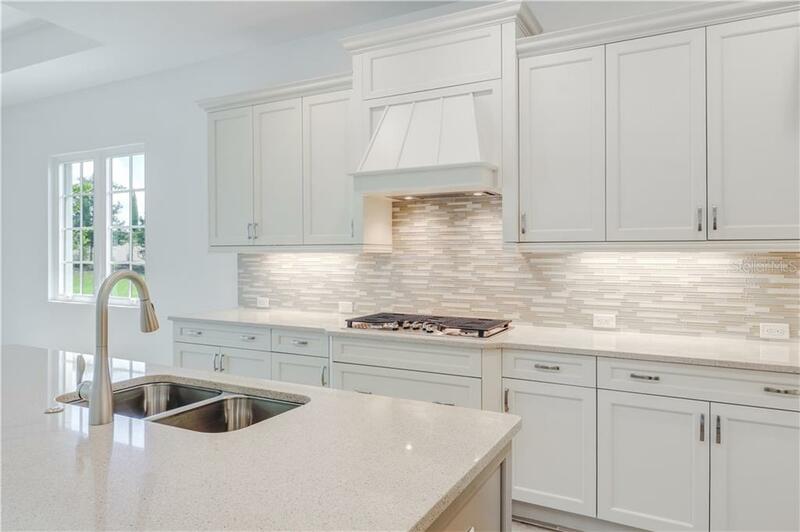 Ask a question about 16219 Daysailor Trl, or schedule a tour. 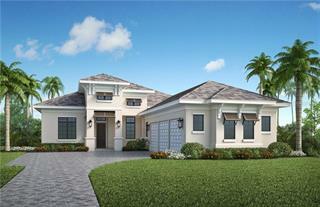 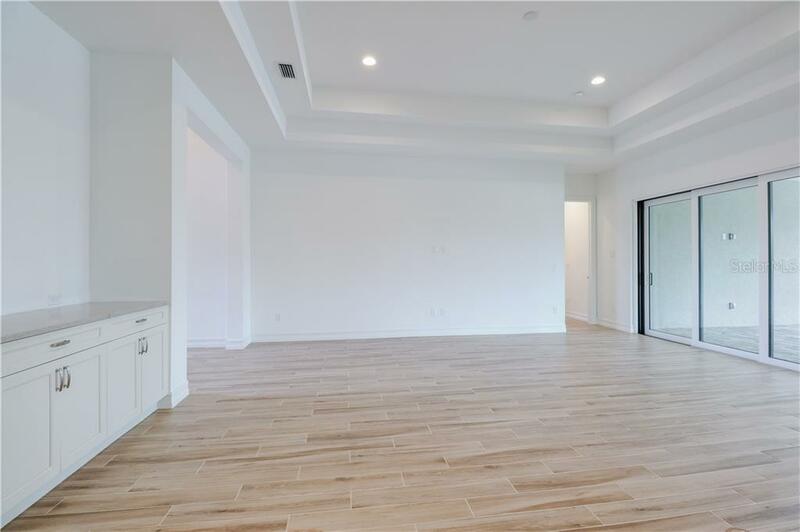 This is Stock Signature Homes Martinique spec home. 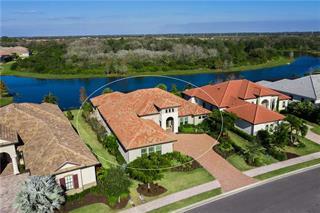 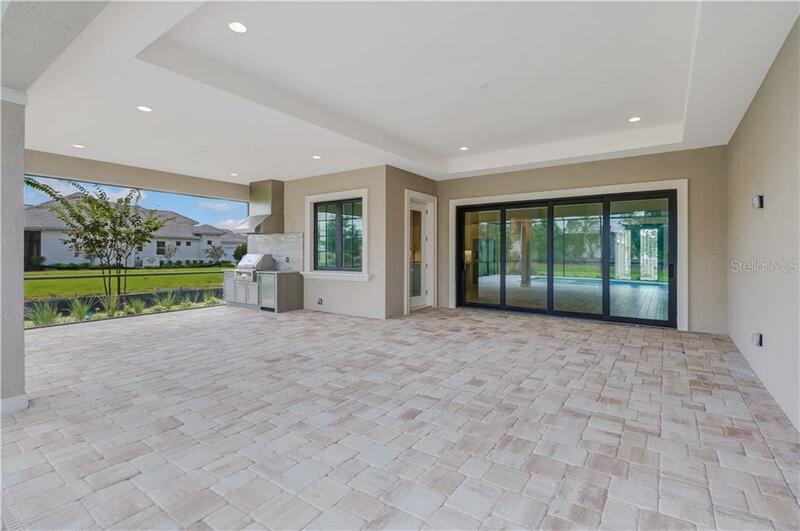 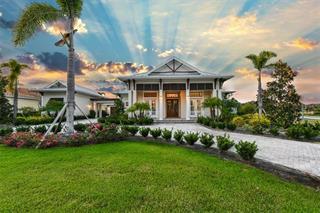 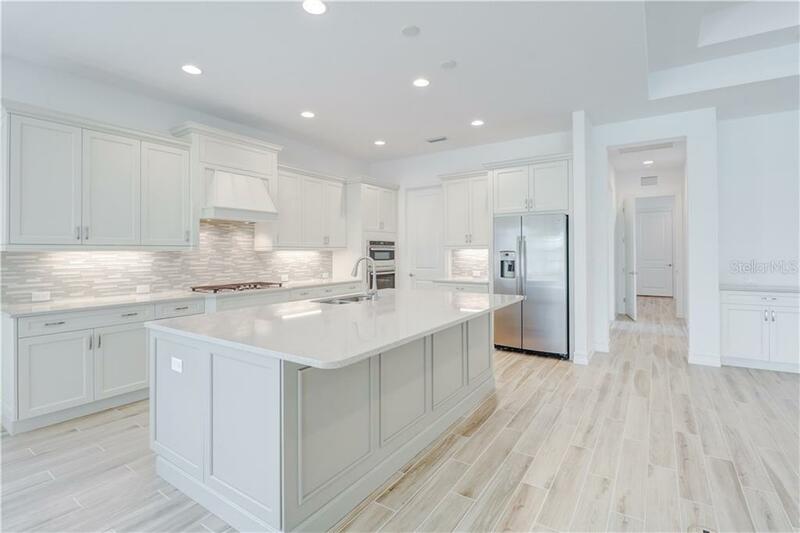 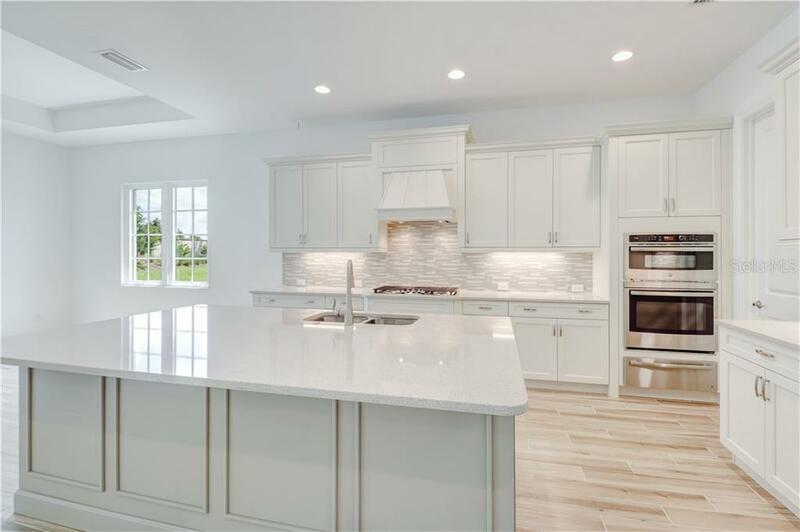 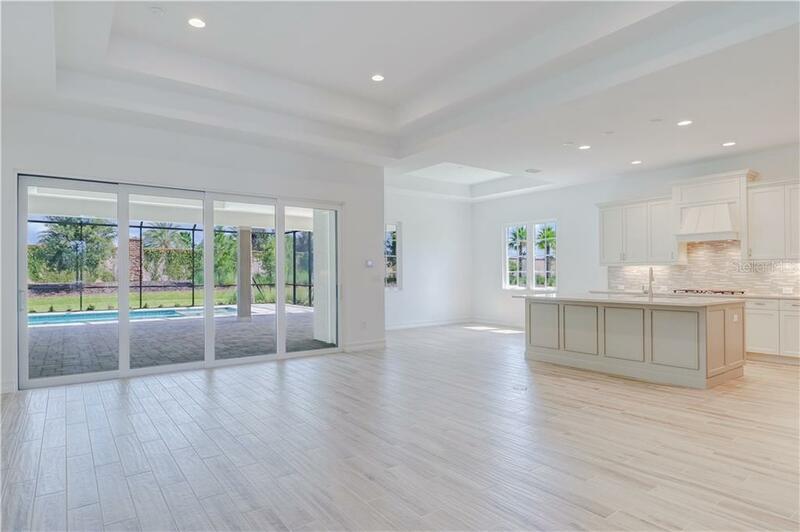 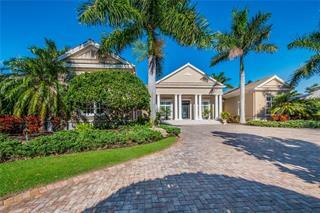 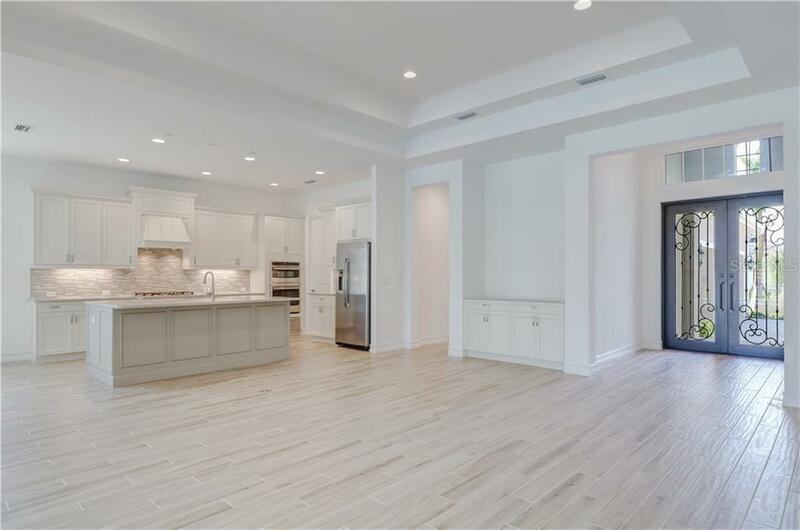 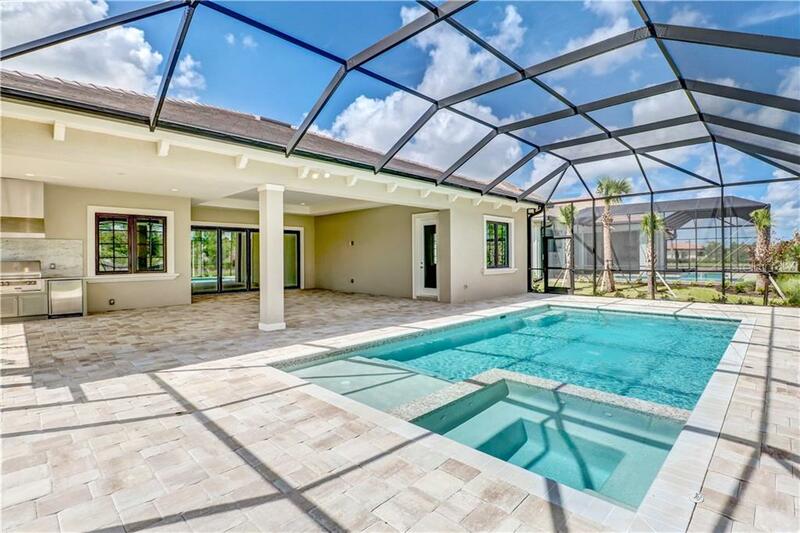 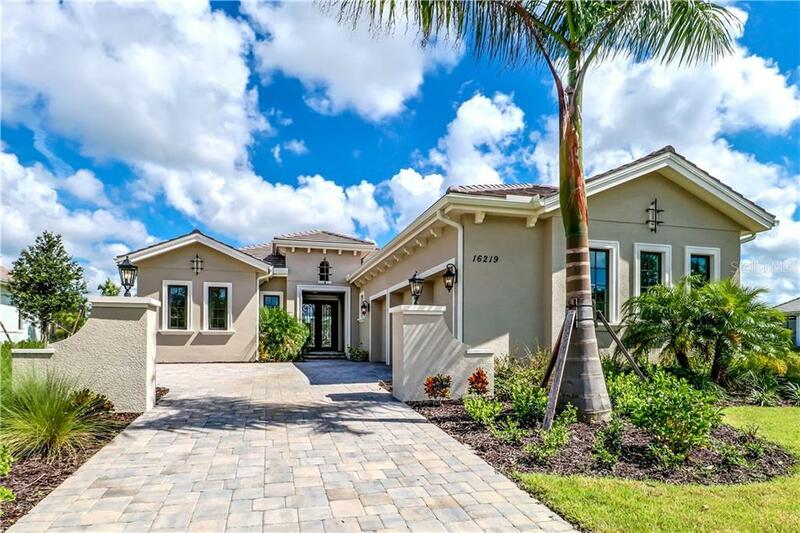 This luxurious home is in the Vineyards neighborhood of The Lake Club in Lakewood Ranch. 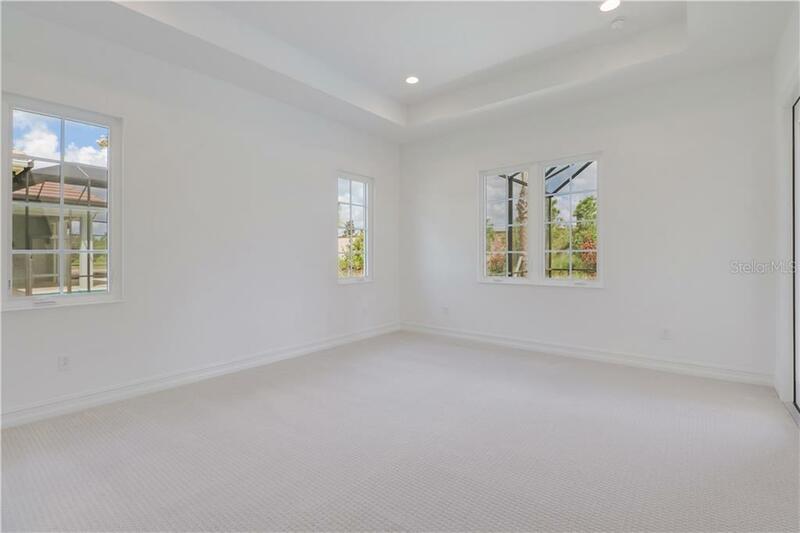 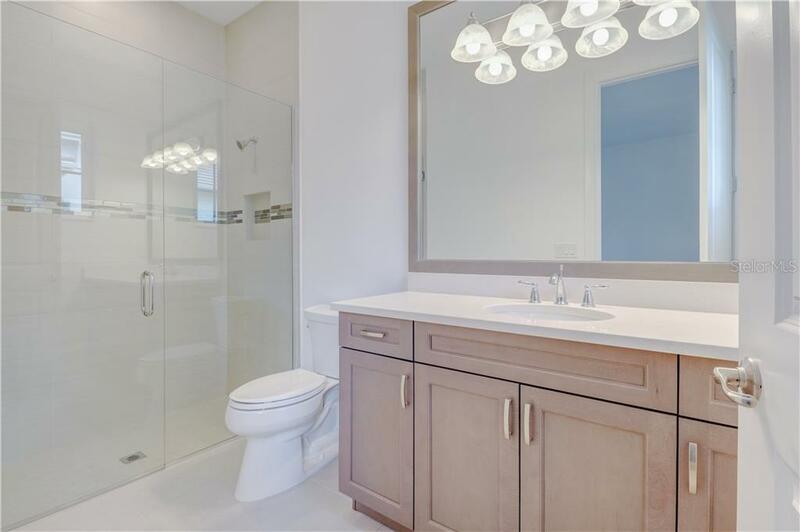 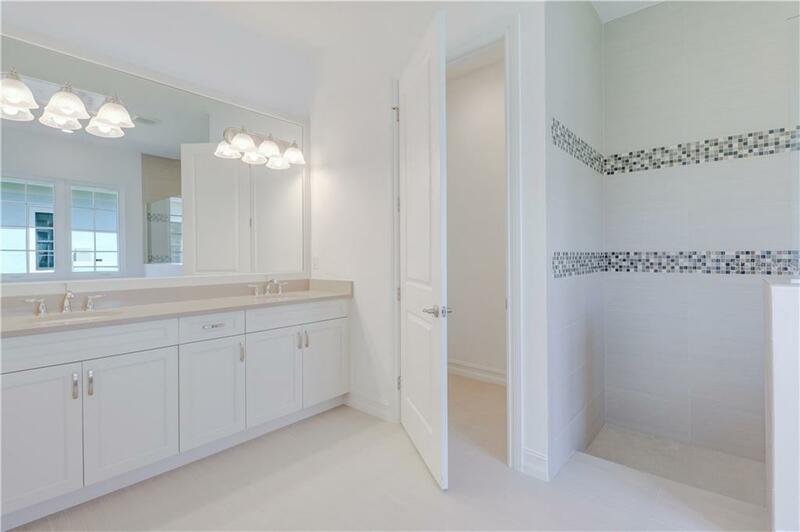 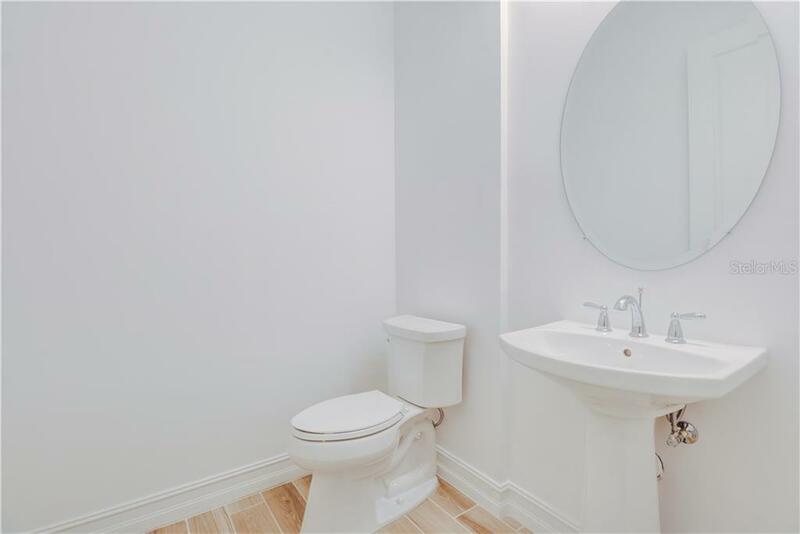 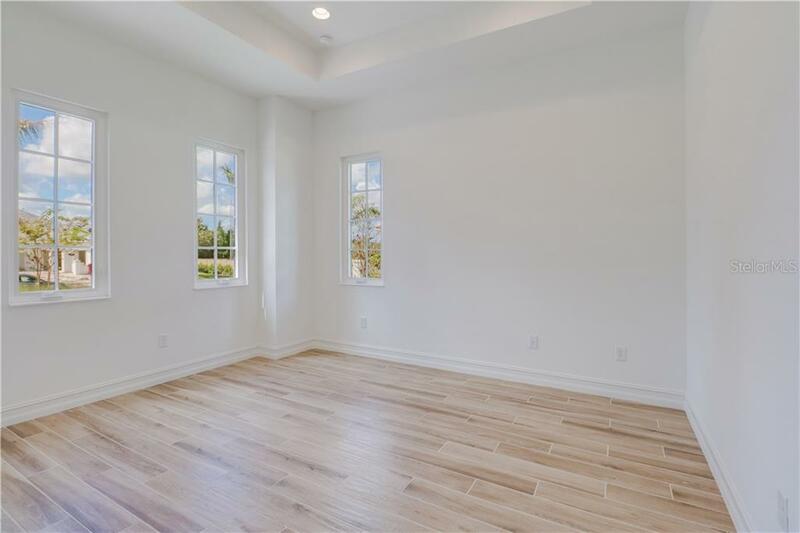 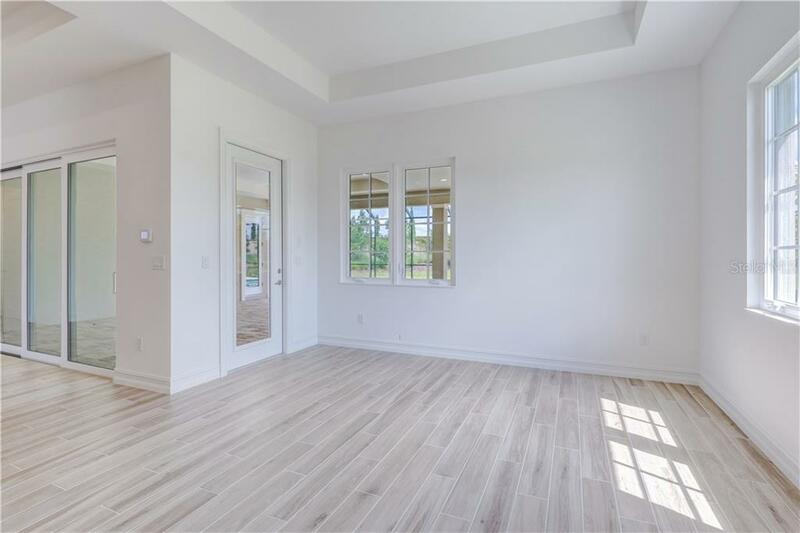 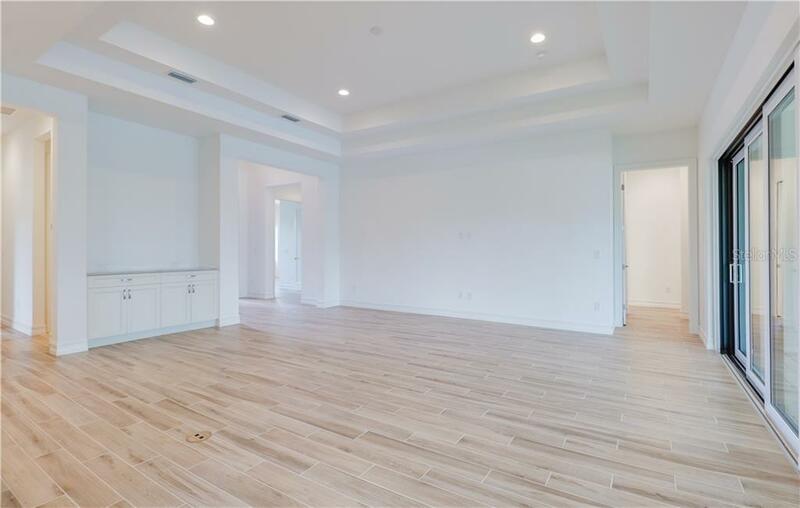 This beautifully appointed home boasts exquisite options and upgrades throughout. 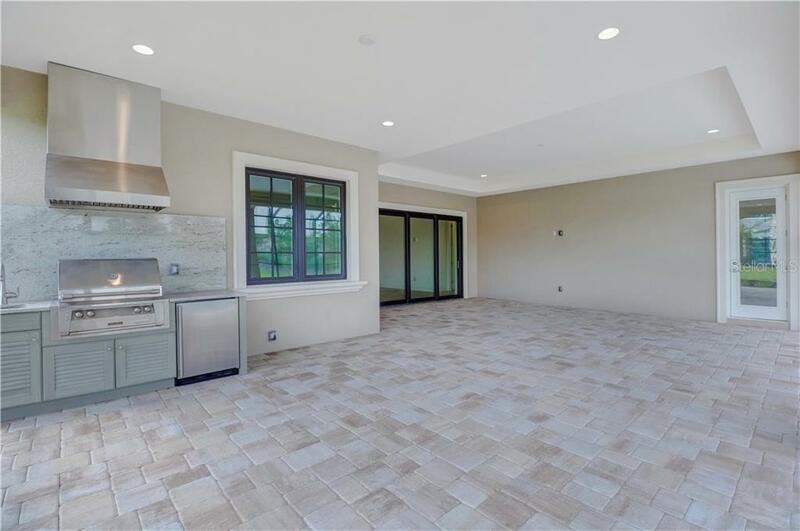 The incredib... more.le outdoor living space includes an outdoor kitchen and custom pool/spa package. 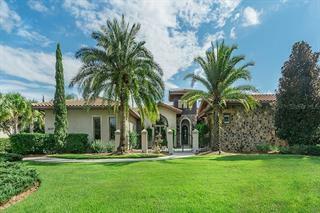 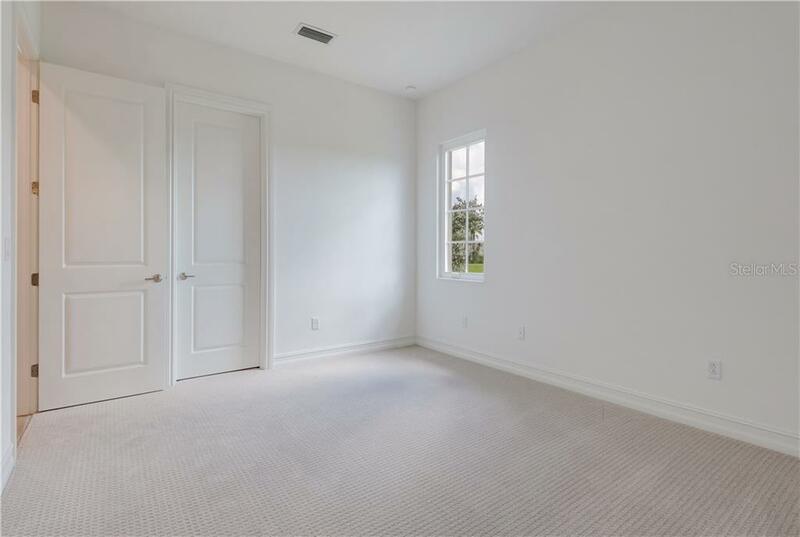 Very spacious home in a community with abundant amenities.